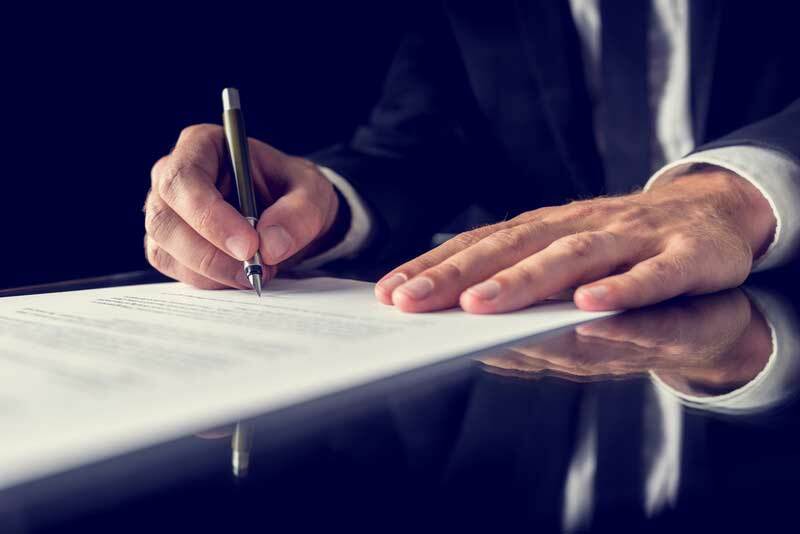 Planning obligations (under s106 of the Planning Acts) are private agreements negotiated, usually in the context of planning applications, between local planning authorities (LPA) and persons with an interest in the land. Obligations can also be secured through unilateral undertakings by developers. In either case an Obligation is intended to make acceptable development which might otherwise be unacceptable in planning terms. Local planning authorities are encouraged to impose a condition rather than seek to deal with the matter by means of a planning obligation. This is because the imposition of restrictions by means of a planning obligation deprives the developer of the opportunity of seeking to have the restrictions varied or removed by an application or appeal. The main use of a obligation is therefore when a third party is involved for example where highway works need to be undertaken outside the boundaries of the site or financial contributions made to a Housing Association. There are many aspects of planning law on which we can advise although our advice is not definitive. We have Direct Access to the Planning Bar and can, where necessary, instruct Barristers on behalf of Clients or to advise on the law.